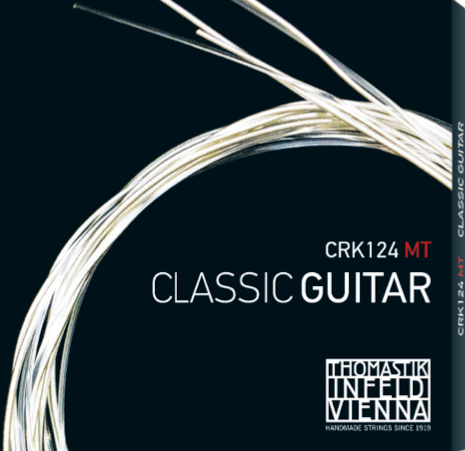 With one hundred years of innovation under their belt as of 2019, Thomastik-Infeld remains the leader in string technology. Mostly known for bowed strings, their fretted collection is no less impressive – just more of a hidden gem. Known for quality over quantity, no string is released before its perfected. For the first time in years, Thomastik-Infeld is introducing a new fretted set: Classic Guitar. 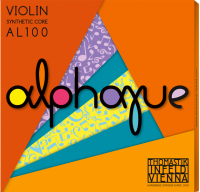 Alphayue Strings for Cello and Viola! 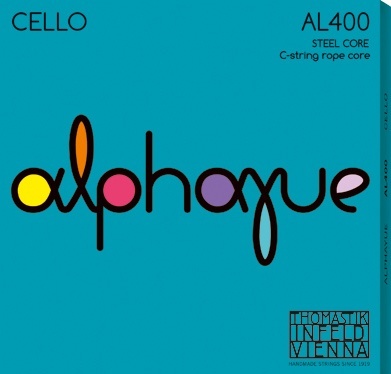 ALPHAYUE strings by Thomastik-Infeld of Vienna, the leader in Violin Strings, is now expanding its line-up with strings for cello and viola. A breakthrough string for students of all levels – it's the number one choice for aspiring artists! East Northport, NY — Connolly Music, specialists in providing best-in-class orchestral strings and string instrument brands, is proud to announce the launch of its new, free online publication, StringOvation.com. Student violinists need tools that will help them learn easier and play better. Learning to play the violin is challenging at first, so any product that can make coaxing the correct tones from a totally foreign, new activity will help enhance the encouraging progress that new students need. For this reason, certain new brands are offering student outfits that contain quality crafted instruments, excellent hard cases, and superior accessories, like carbon composite bows that really help draw the best sound and performance out of the violin.